Kane Morris was said to have been killed in his house on Union Street in Coupar Angus. 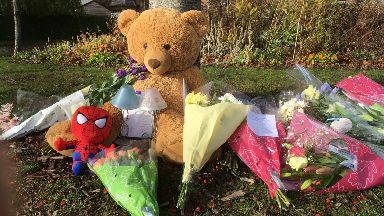 Kane Morris: His classmates have paid tribute to him. 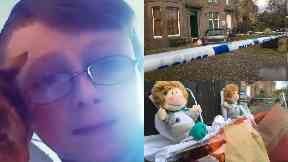 Police want two men to come forward after a ten-year-old boy was allegedly stabbed to death. An eight-year-old girl, who STV News understands was also allegedly stabbed, remains in a critical but stable condition in hospital following the incident. 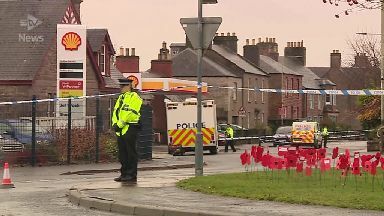 It is thought two men passed the house at the time of the incident shortly after 2am on Sunday. 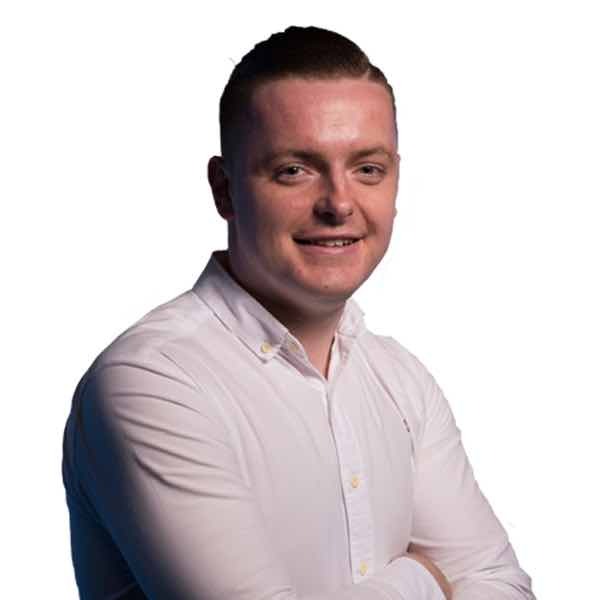 Detective inspector Ross Fitzgerald said: "We believe the two men may have heard a disturbance at around 2:05am on Union Street on Sunday and would urge them to speak to us. "Our enquiries remain ongoing in order for us to establish the full circumstances of what happened and we continue to urge anyone who hasn't spoken to us already to do so." 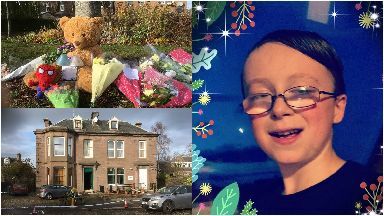 Karen Reid, chief executive of Perth and Kinross Council, said: "Our heart-felt sympathies go to the family and friends of 10-year-old Coupar Angus pupil Kane Morris who sadly died at the weekend.